It’s that time of year again. Time for the world’s largest multi-segment sport exhibition in Munich, Germany – the ISPO show. 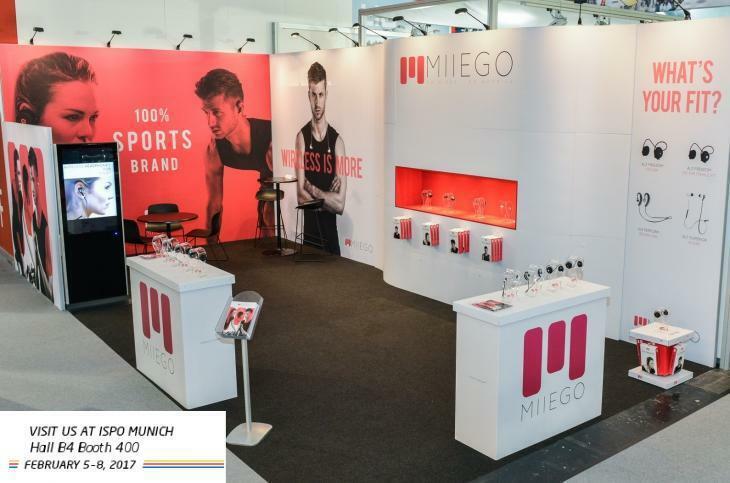 Again this year MIIEGO will be exhibiting, presenting our range of wireless bluetooth sport headphones and accessories. At ISPO 2017 the full MIIEGO® product range will be presented including this year’s new product launches AL3+ FREEDOM and M1. Also, we have some exiting new accessory products to show you! You will find us in hall B4 stand 400.